Housing Associations face significant financial challenges because of which it is now more important than ever that everyone involved in the governance, management and operations of housing associations has a working knowledge of housing association finance. Housing associations are being innovative in their response with many developing new sources of income including increased service charges and having ambitious new build and regeneration schemes. Do you think that a working knowledge of housing association finance gained at our interactive seminar would put you in a position of advantage? If so, whether you are a Housing Manager, Board Member, Tenant Representative or even a member of the Finance Team; whether you are in a housing association or in a council that has partnerships with housing associations you should attend one of our seminars. The price of the seminar in London is £250 plus £50 VAT, total £300. In Leeds it is £195 plus £39 VAT, total £234. Wornington Green in Kensington. 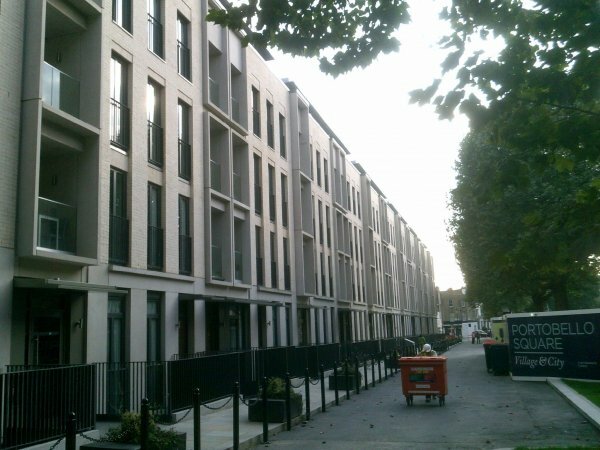 A recent development of social and market housing by Catalyst Housing Association.